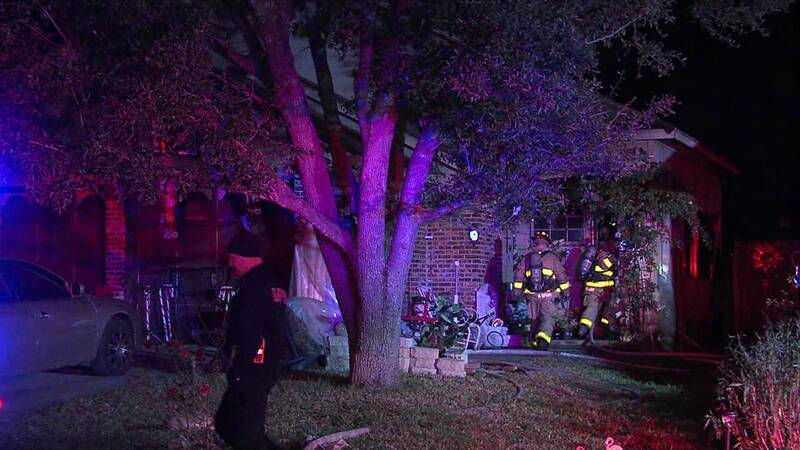 SAN ANTONIO - Firefighters said a space heater sparked a fire at a Far Northwest Side home early Sunday morning. The San Antonio Fire Department was called to a home in the 7700 block of Branston just before 3 a.m. and saw heavy smoke coming from the front of the home. A woman and her two pets got out of the home safely. Firefighters contained the flames to the living room of the home. Authorities deemed the fire accidental and said that the home sustained smoke damage, although an approximate estimate in damage was not immediately available.